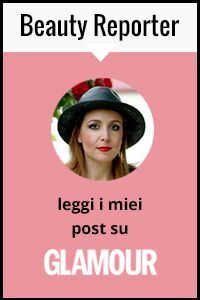 It's finally time to announce the name of the winner of the amazing Shopbop $100 giveaway sponsored by Shopbop ! The lucky winner, selected randomly with Rafflecopter, is Courtney B Villari !. I checked and she did all the compulsory taks and also some other non compulsory ones. 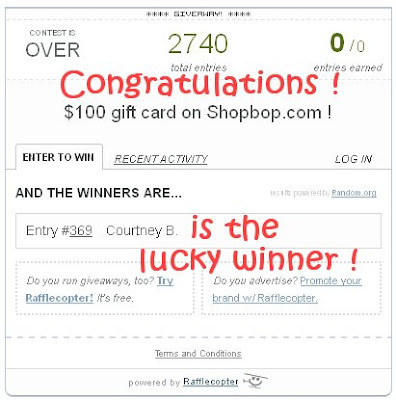 Congratulations lucky Courtney, I am gonna give your contact details to Shopbop so they can contact you directly to give you the gift card :).